Price excluding VAT.(Incl. VAT £8.27) *VAT Relief available on this product. The Baby Boa Constrictor is a perfect mobility aid for people who have a weak grip. It also helps for those who have pain when gripping something tightly. 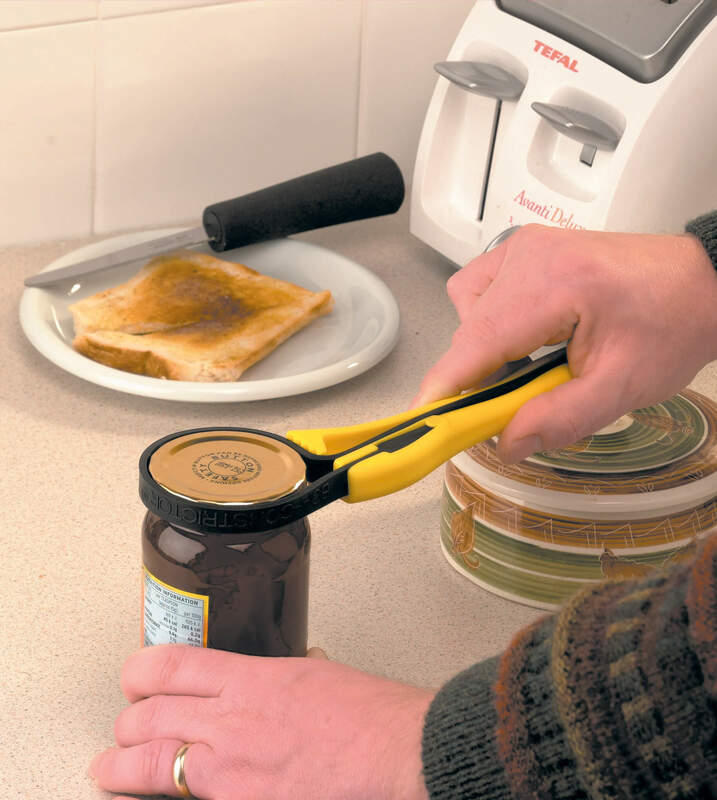 With this item, you’ll be able to reduce the need for strenuous effort and minimise the grip strength necessary to open jars. To use, simply place the strap around the object or lid and tighten. Then use the easy to grip handle to loosen the jar or bottle. This item can also be used to open, hold, or tighten many different household items such as jars, bottle tops, taps, and medicine bottles. The Baby Boa Constrictor is made using a highly visible colour to help those with a visual impairment.